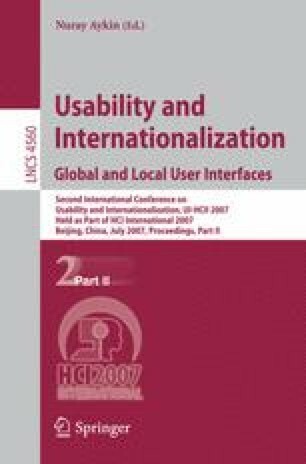 This paper, which is based on our many years of experience conducting research in more than 20 countries, examines both the importance and pitfalls of doing contextual field research when developing software, websites, or interactive products for the international market. We examine the ways in which field research gives crucial information that complements what can be obtained from other methods such as usability testing. We identify a number of core challenges in doing international fieldwork and recommend ways to address them. We conclude with at least one case study.